This program emphasizes clean eating (which we love doing but have been really bad about since Tori arrived), exercise, and teamwork. It is just the thing we both need to reestablish a healthy lifestyle. 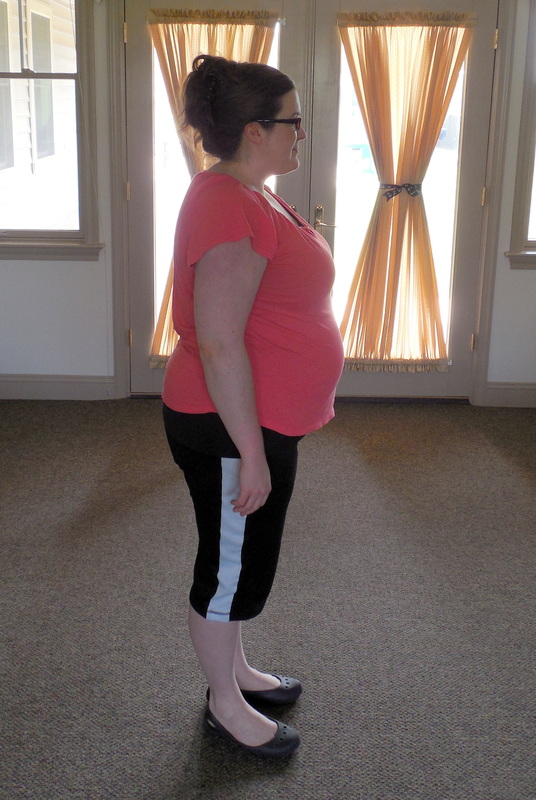 As we start to see progress we will post our before/progress pictures. If you are interested in learning more about TerraFit, you can check it out here. We know it won’t be easy, but it is time to make a change. I am really excited about this new adventure that I was invited to join. It’s hard to explain, so I’m not going to try right now. I’ll just explain my “risk” for the next 24 days. This is going to require me to be much more vulnerable on here than I’d like, but it will cause me to be more accountable to my readers, so I’ll do it. I have chosen to focus on self-discipline/self-control for the next 24 days (and beyond) because it’s something I truly lack in most areas of my life. It’s kind of ridiculous. Because I lack self-control, I have gained almost fifty pounds since our wedding almost three years ago. You read that right. Fifty pounds. 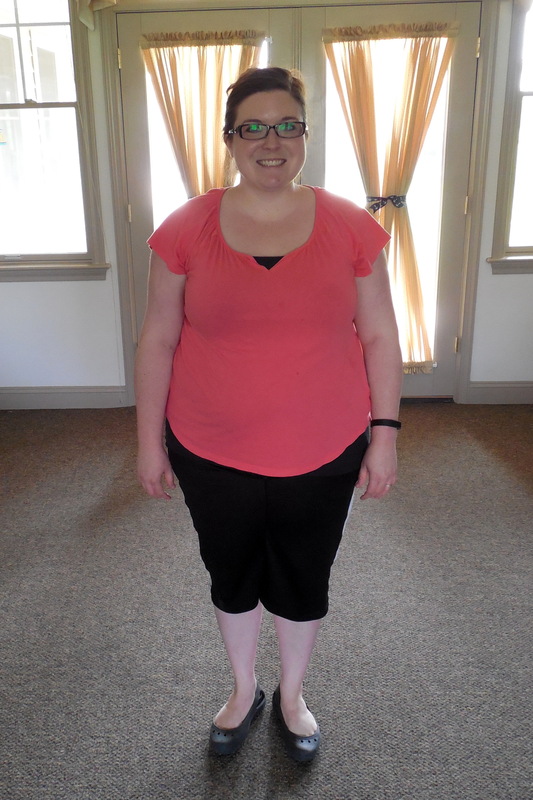 I worked SO hard to lose a mere twenty pounds before the wedding and said that I would never allow myself to gain it back. Well, like most brides, I definitely gained “wedding weight” and it keeps getting worse. I hate looking in the mirror. I hate seeing people who I haven’t seen in a long time because my head tells me that they’re thinking, “Oh my goodness! Look at how overweight she is now!” and that makes me nervous. 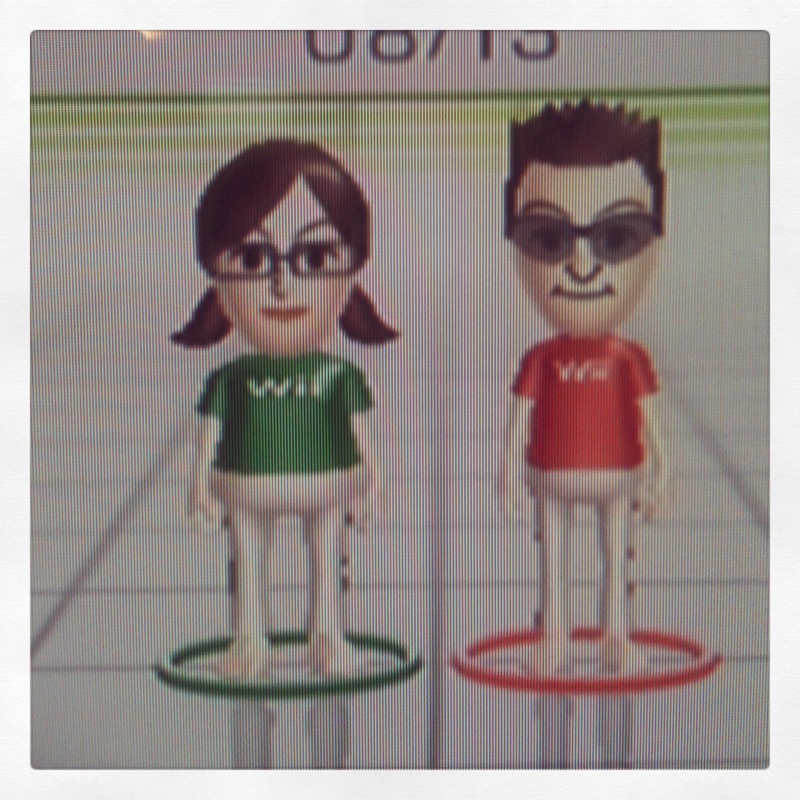 I hate that the Wii Fit tells me that I’m “obese” (that’s honestly the worst thing–that my “Mii” is short and round and Brennan’s is “normal” and healthy). I know that it’s unhealthy to weigh as much as I do. I know that diabetes runs in my family and that this could lead to that eventually. I know that if I would just exercise in addition to our already mostly healthy eating habits that it would go away. I know that when I cut sugar out of my diet I feel SO great (and easily lose weight). And, I know that I am 30 years old now and it’s only going to get harder to change and lose weight. But, obviously all of this head knowledge is getting me nowhere. I need to start practicing self-discipline. I’m not just lacking self-discipline in terms of exercise and eating habits, either. It has spread to spiritual areas as well. I admit that I don’t read my Bible every day any more. I don’t journal every day any more. And I can feel the effects of that deeply. So, it’s time to “Start” and that starts tomorrow (July 15). From this “risk” I believe that I will be more able to “Start” my actual dream (to be disclosed later) because I will have become more disciplined in many areas of life and my life will be improved as a result. And, I will also be much more confident in who God made me to be because I will be taking care of this gift He has given to me, the gift of a physical body. Self-discipline is NOT going to be easy or fun, but it’s really a requirement for an abundant life. And that’s the best place for me to “Start”.